My favorite wildlife to photograph in the winter are Bald Eagles. The images in this gallery come Northern Utah which normally has a substantial population of wintering birds. These eagles are northern birds coming south. The population varies dependent on ice and snow cover, the number of winter storms bringing the birds south. 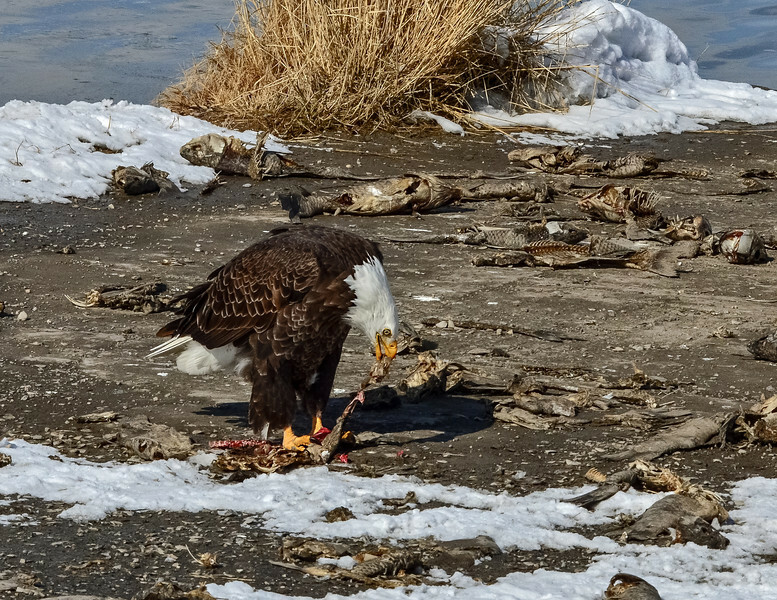 Ice cover does affect the availability of fish, much ice in Northern Utah fewer eagles.